The checkout functionality will not be available on ads, with the current focus on organic posts. The checkout will also feature on feeds and stories, enabling brands to engage with consumers at multiple touchpoints within the app. So, what does this mean for retail marketers? We spoke to members of the Ometria team to find our their views on the latest from the social media app. 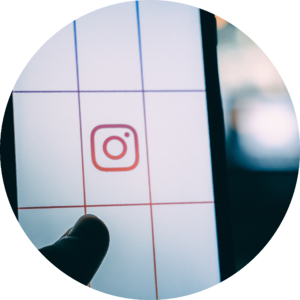 As retailers strive to amass more and more data on their customers - their interests, behaviours, preferences and more - to create super personalised experiences for them, how does selling via third party platforms like Instagram stand to impact the single customer view? When you sell through Amazon, it’s clear these customers are Amazon’s, not yours, as the retail giant strictly withholds any data involved in the transaction. Thankfully, it seems that Instagram is less draconian - offering retailers a solid opportunity to increase sales amongst casual browsers without hitting a blind spot when it comes to identifying who those shoppers are (it’s rumoured retailers will get all details necessary to fulfil the order, presumably including their email address, items purchased and opt-in status). 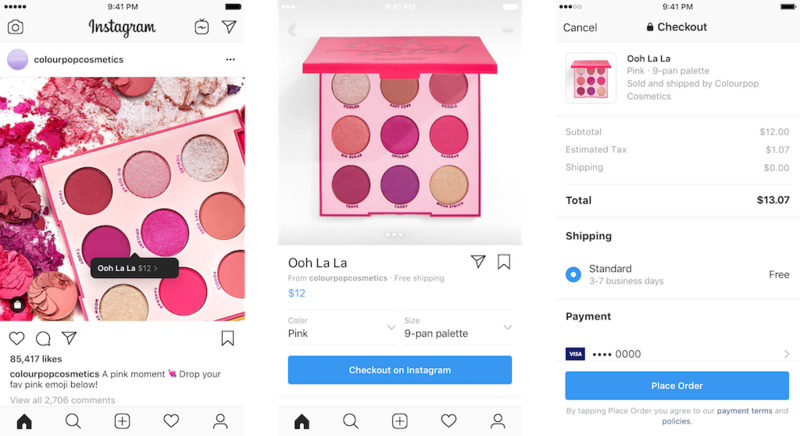 I’m excited about the impact this could have on retailers’ retention marketing strategies - I imagine encouraging existing subscribers to engage on Instagram will become a priority (especially since the checkout function only applies to organic posts), and I think we’ll see a lot more cross-promotion of Instagram feeds in email marketing and other channels.